Home > F.A.Q. > How does the Order Process work? 12 Jul How does the Order Process work? We aim to provide a quick and easy Order Process, every step of the way. Here is a quick rundown of how a typical order moves through our studio. Connect – We specialize in bringing the details together and helping you through the process. Get in touch by submitting this quick form. Confirm Your Details – Your design, your garment choice, and your total quantity of pieces for the order are the most important aspects to confirm. Approve Your Order – Don’t pay a cent until your Order and design mockups are approved! Deposit & Production – After approval and deposit we’re all set. 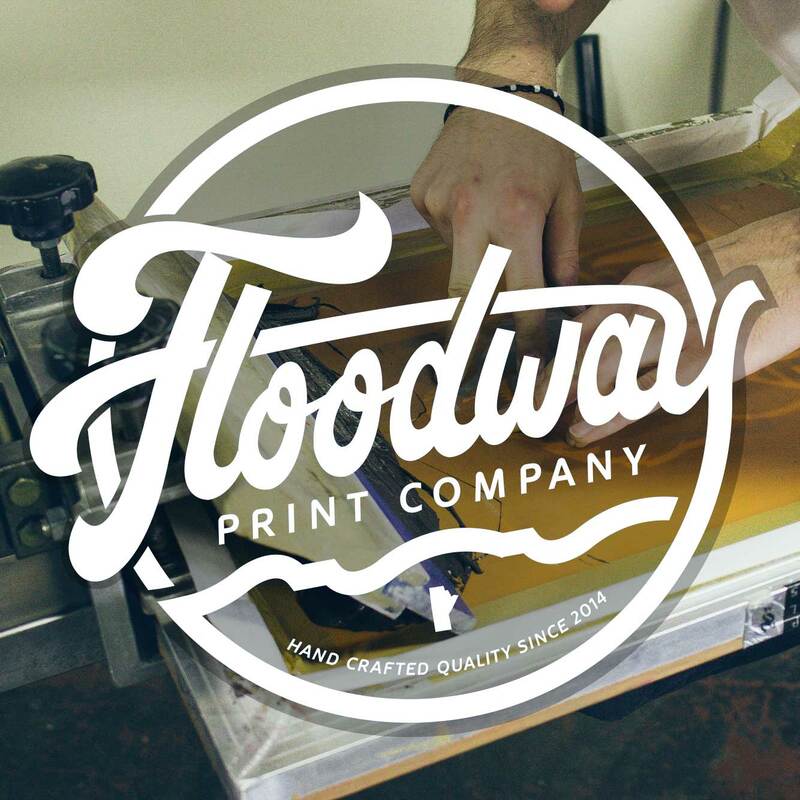 Your garments are sent to our studio, and we prepare the presses to print your design. Ready for Pickup – Your order has made its way through the studio and is ready for pickup, or shipping. To the masses!